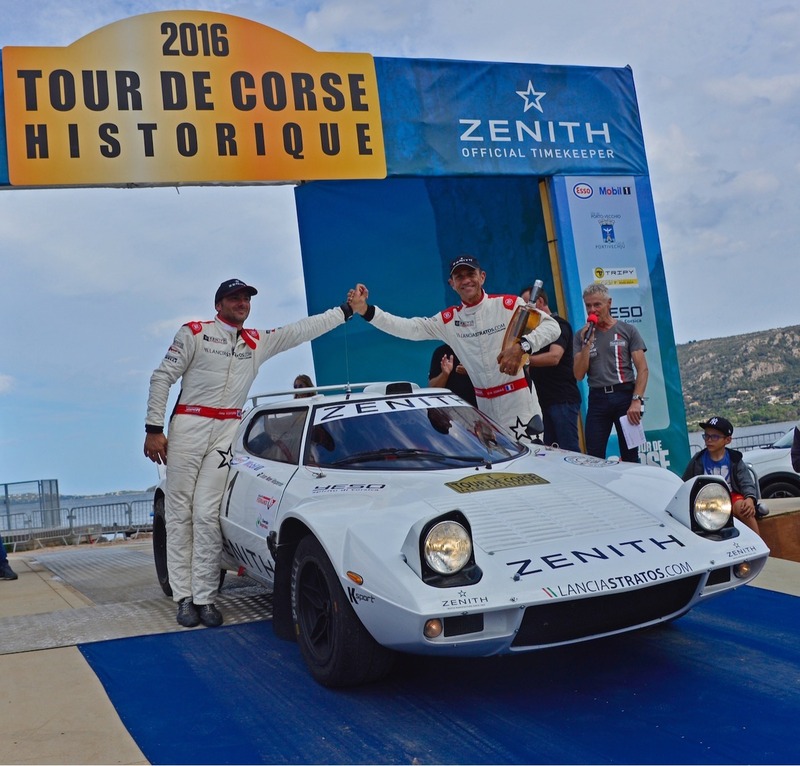 Erik Comas and Jean Noel Vesperini have offered another island podium to Zenith El Primero Stratos Team after the fabulous victory at Targa Florio in Sicilia and the third place in Elba iland last month. 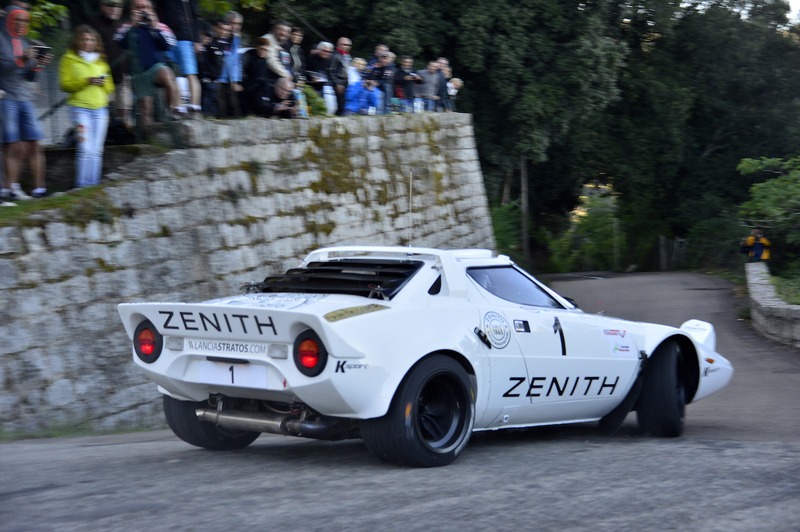 In order to prepare at the best the FIA European Historic Rally Championship 2017, Erik Comas and Zenith Watches have decided to enter to the most demanding asphalt rally in order to stress the Stratos at the most : 4 days, 930 of rally among them 315 km of special stages. 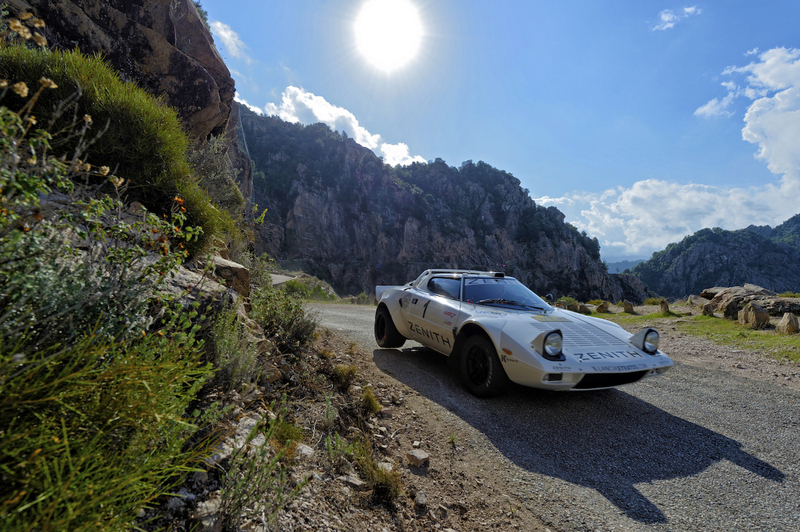 Therefore this is in the strict technical configuration from FIA regulation that the crew number 1 took the start of the 16th Tour de Corse historique, on the night of October 4th, winning the first special stage identical to the last power stage of the WRC the week before. “This is a new step done, almost 1000 km without any single trouble, the 1974 Stratos has worked as a Swiss watch, and this despite the rhythm imposed by Romain Dumas with his brand new Porsche RS 3.0 Replica. With 80 hp more for only 40 kg extra it was impossible to compete on quick special stages but we have won the four narrowest. Doing a Tour like this after three DNF from 2011 to 2013 is a real satisfaction confirming the success of last two years with Zenith El Primero Stratos Team” has declared Erik in Porto Vecchio on the podium. 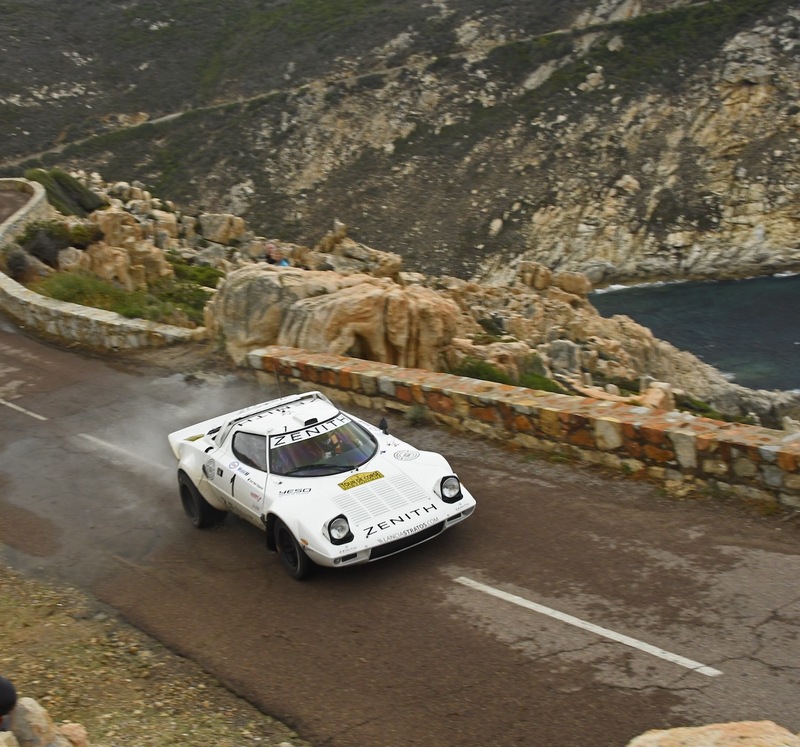 The Tour de Corse was not only a battle between Comas and Dumas, 230 other crews have take part with beautiful historic cars such as this Matra Djet 5S in regularity.